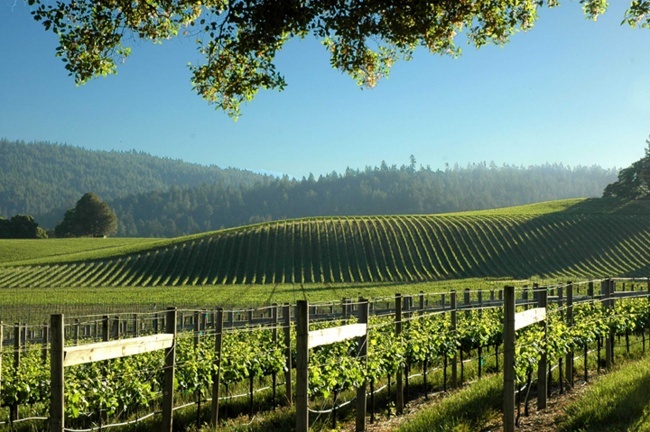 As I’m settling into California, I am trying to cover as many wine regions as I can. 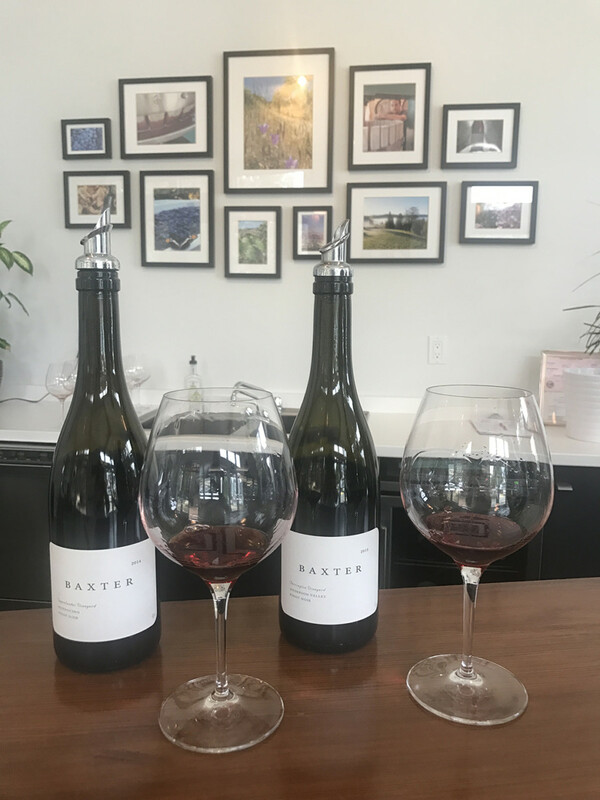 Having recently visited Anderson Valley, I am thrilled to share my Top 10 Eats & Wineries you must experience if you make it up there. 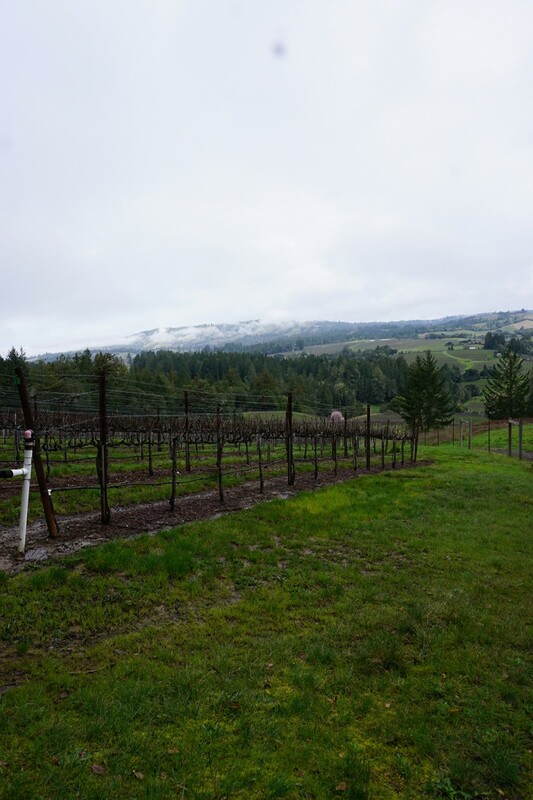 This region is fabulous- not only for their amazing cool coastal wines, but also for their small town charm, the lovely intimate feeling you experience when visiting and the quiet slower pace compared to Napa Valley for example. 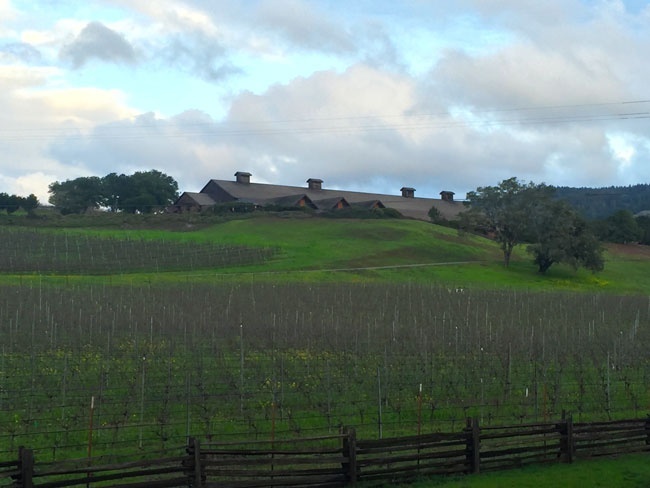 Not to say I don’t love Napa, you can see my Top 10 Napa Wineries here, however, sometimes you want a chill weekend with a slower pace. 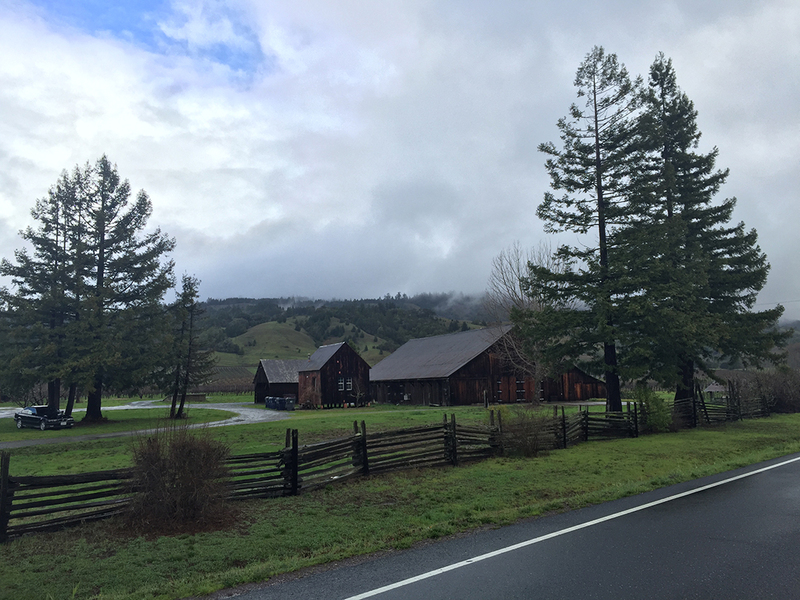 For that type of getaway, I highly recommend Anderson Valley. The below destinations are within Boonville or Philo all within 10 minutes or so from each other. Happy eating, drinking, and relaxing!! 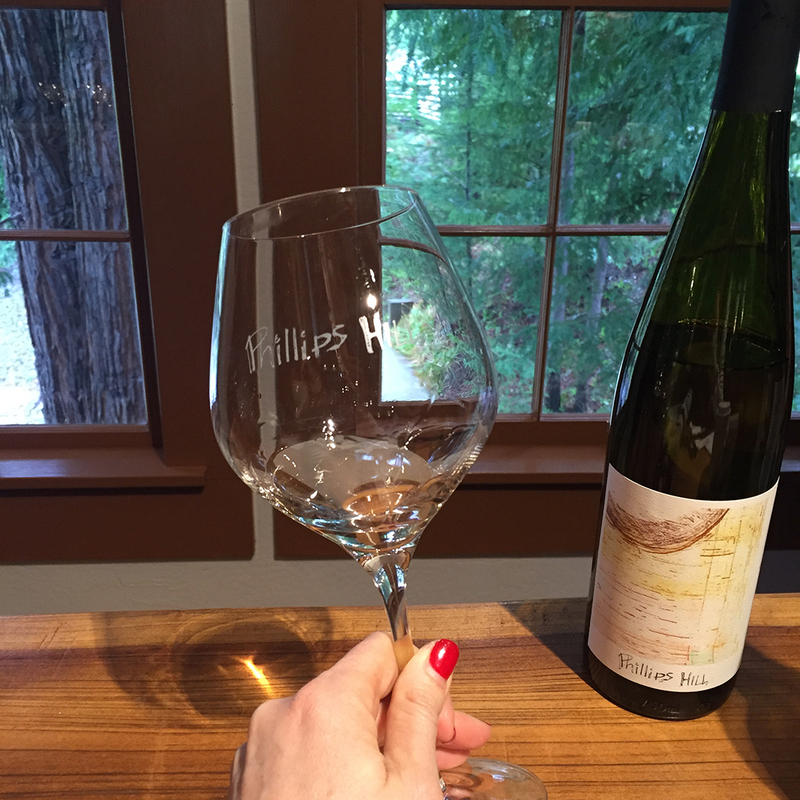 Tasting an oldie but a goodie, this Estate Chardonnay is the best. 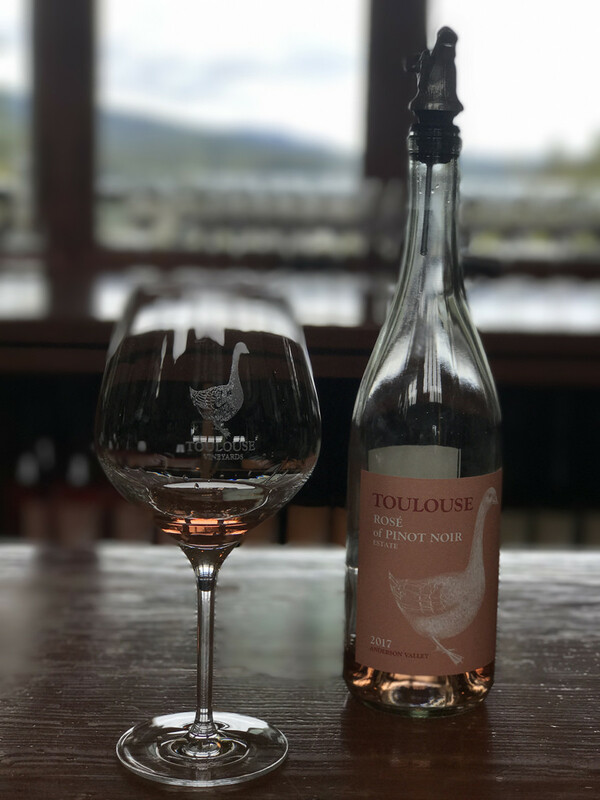 I buy this in bulk as it’s great for every day or for a gift or a party wine. 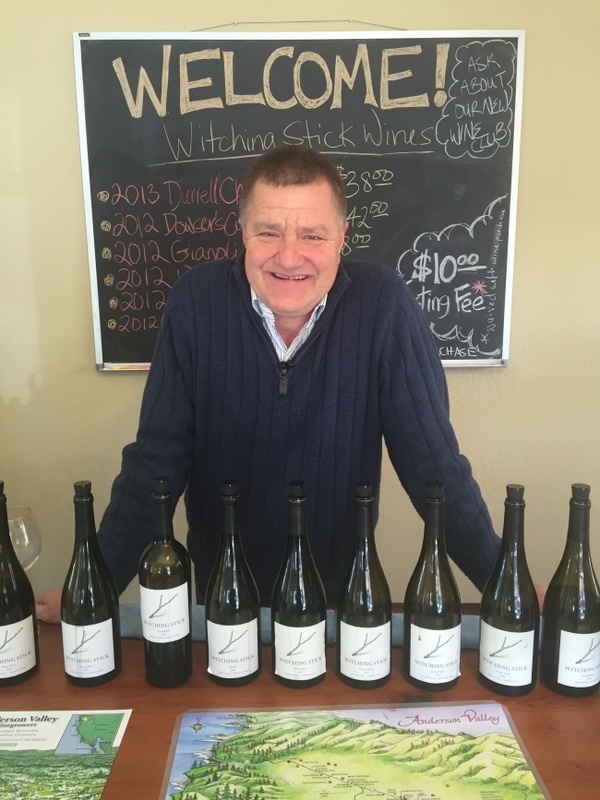 Everyone loves this Chardonnay! 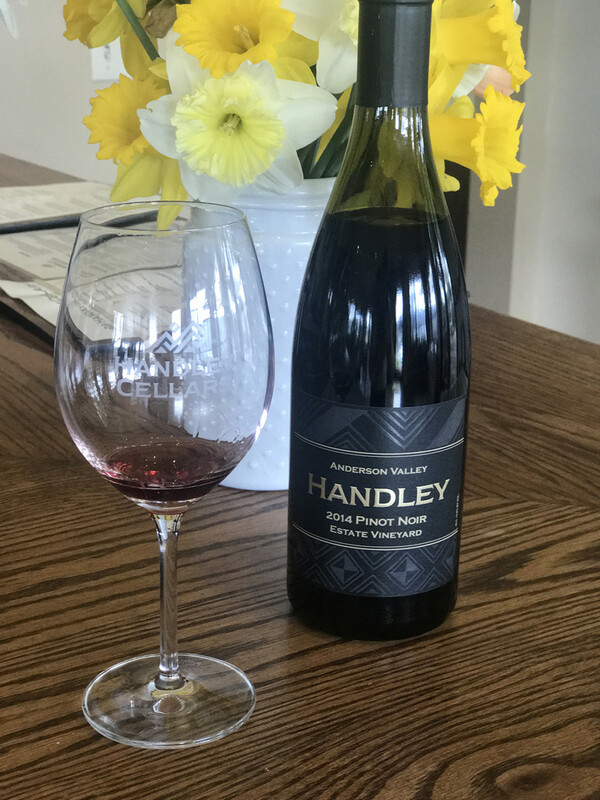 The Estate Pinot Noir is another go to wine for me. 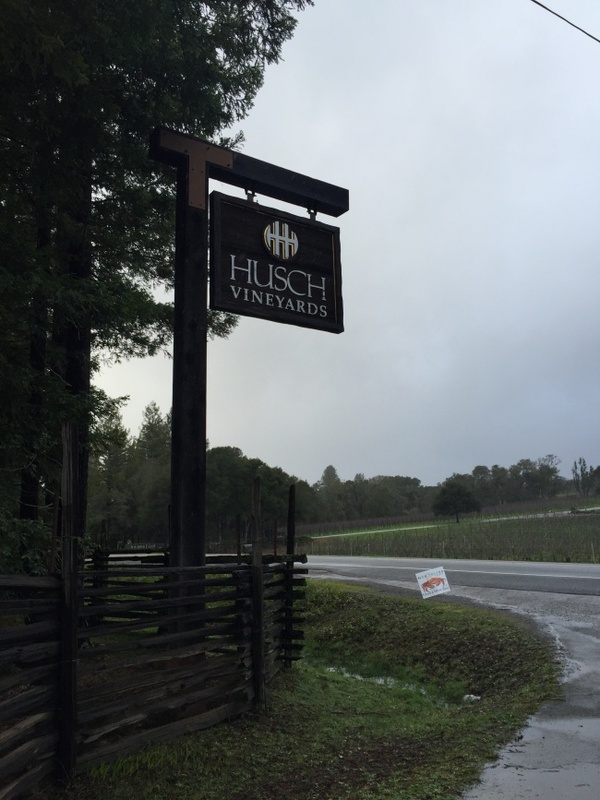 It’s so flavorful, balanced, with great spice from the cool Anderson Valley climate and really well priced. 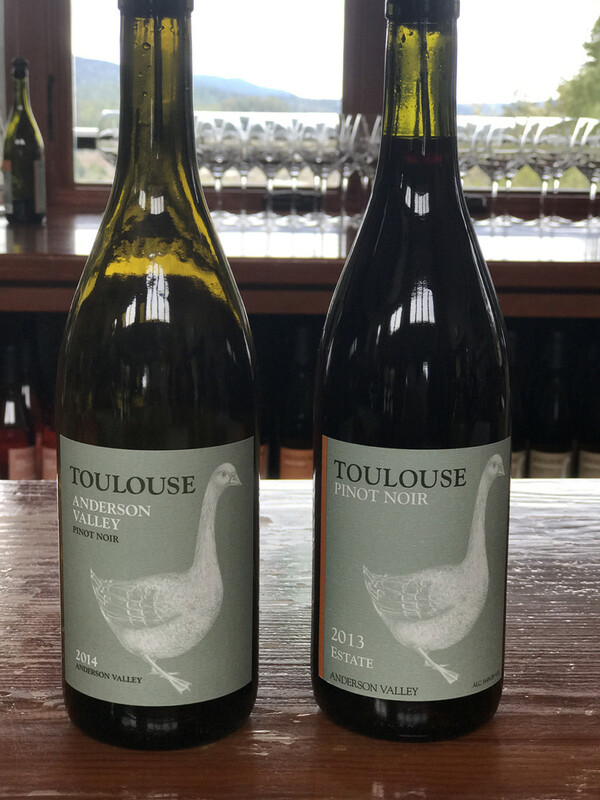 I buy bottles of this every visit to Handley Cellars! 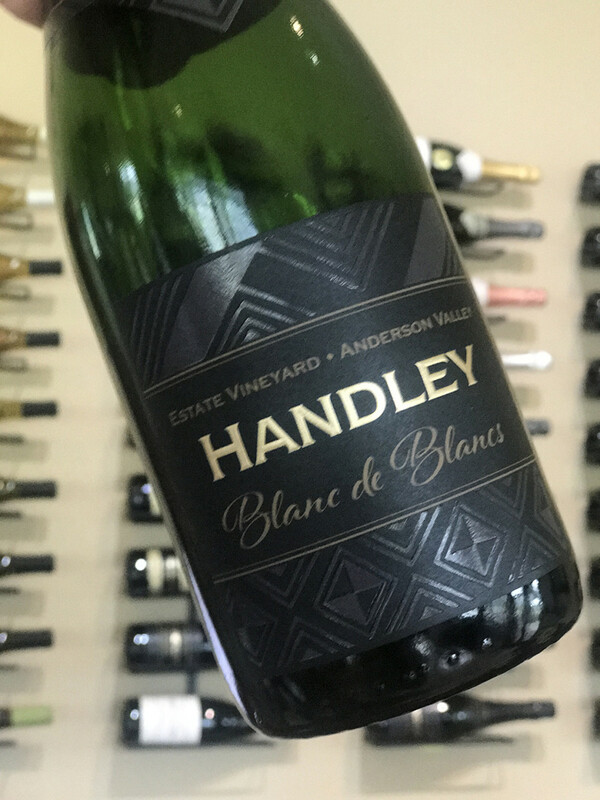 Although I think of Handley Cellars as a still wine house their Sparkling Brut Wines are phenominal. 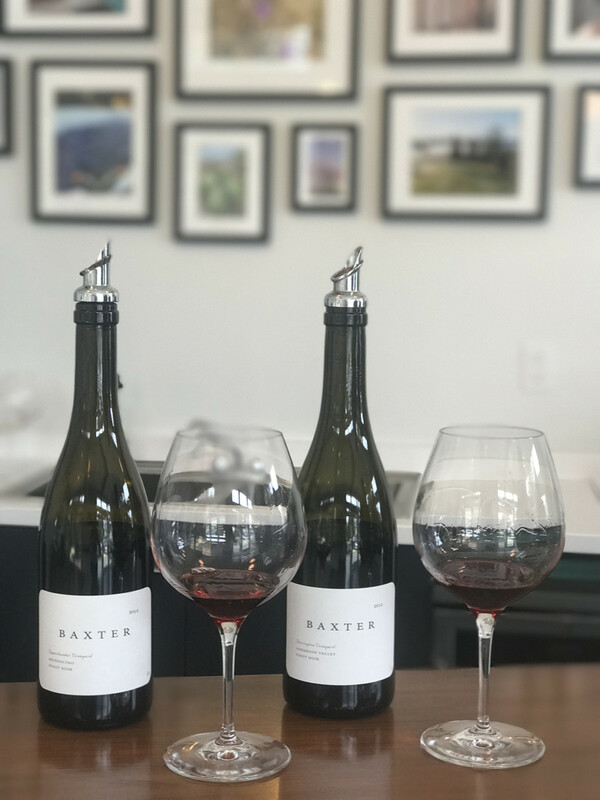 Give them a few years (if you can wait) as I’ve had a very very old bottle at a winemaker dinner and it was superb! 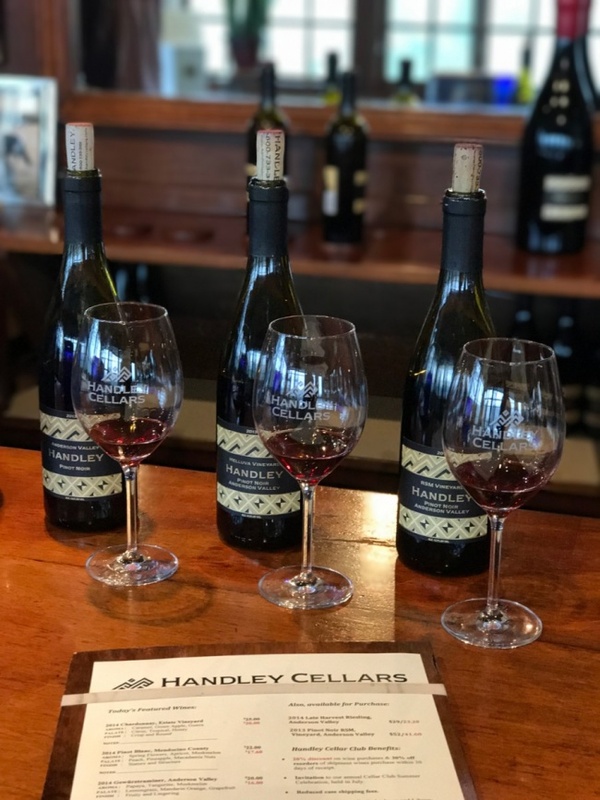 The incredible line up of Handley Pinot Noir. I love their full body, dark fruit flavor, and amazing spices. 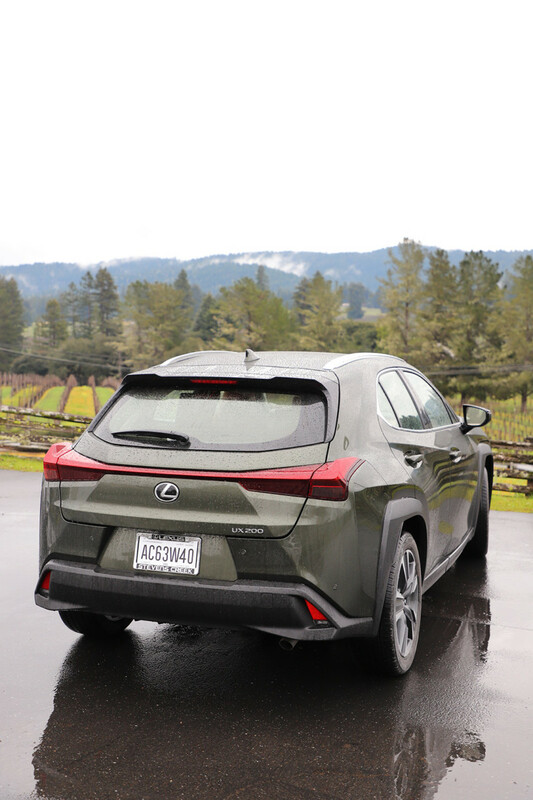 Views of the beautiful Anderson Valley as well as the stunning NEW Lexus UX200 I had on my most recent trip to Mendocino. 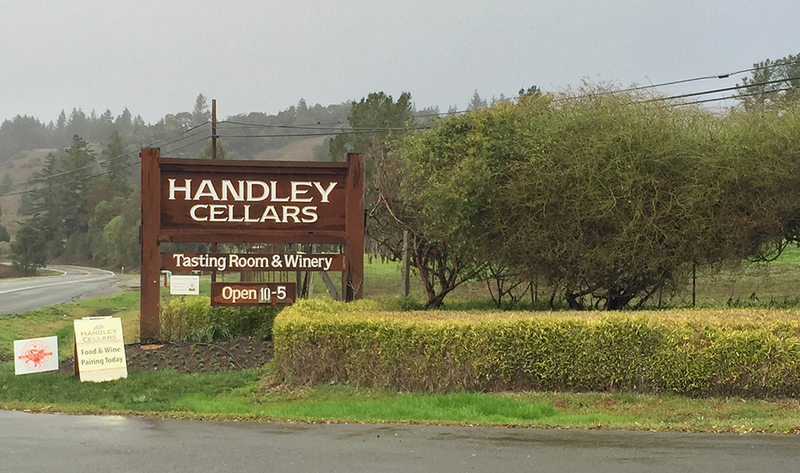 Every time I head up the coast and pass Boonville I stop and see my friends at Handley Cellars! 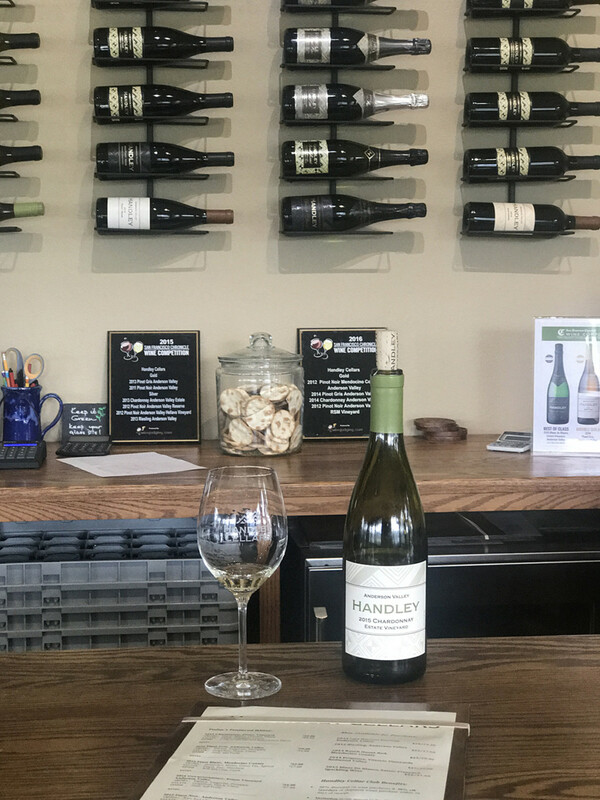 My other favorite Chardonnay (since you read about another at Handley Cellars) in Boonville is from The Witching Stick Tasting Room. 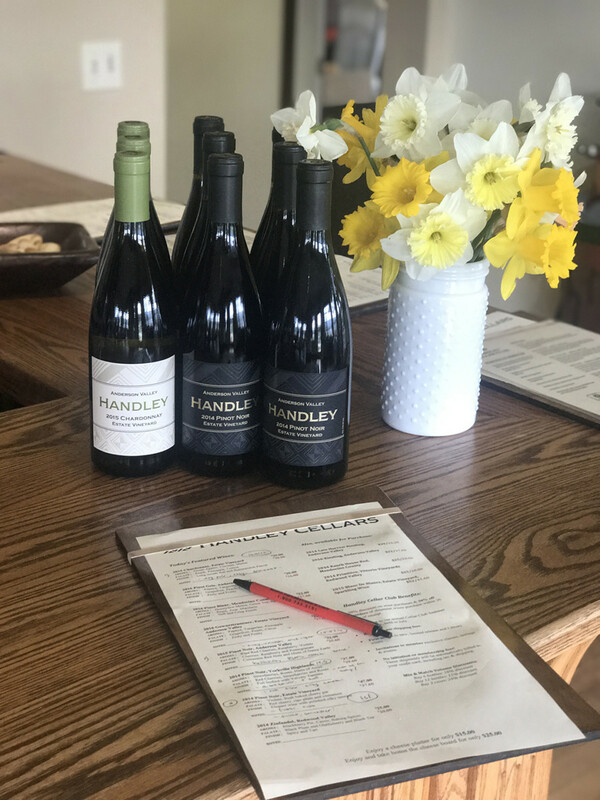 I discovered this Chardonnay at The Bewildered Pig while I was there for dinner. 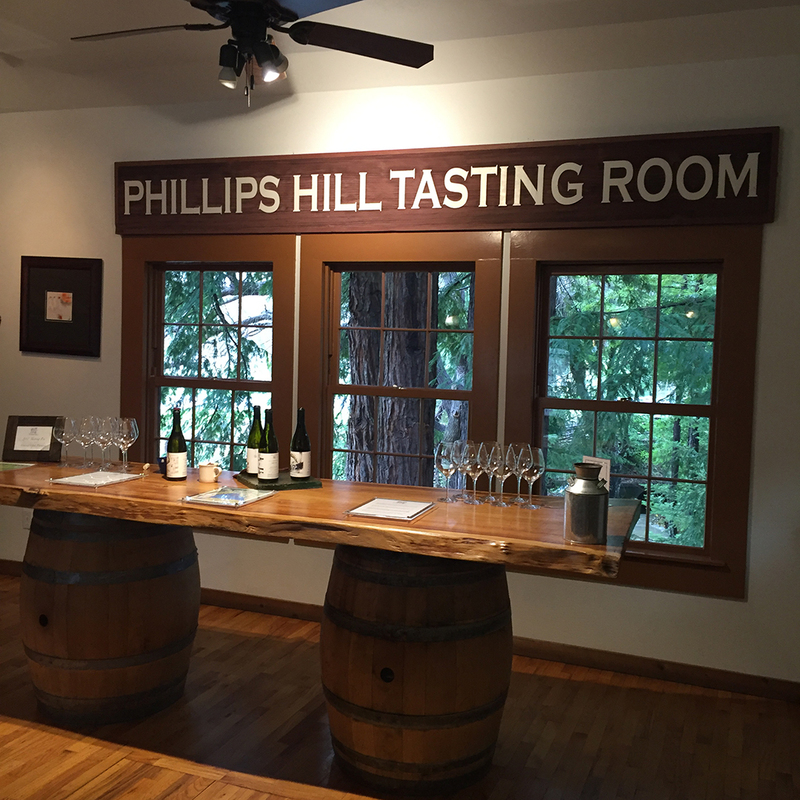 It was so incredible I visited the tasting room and fell in love. 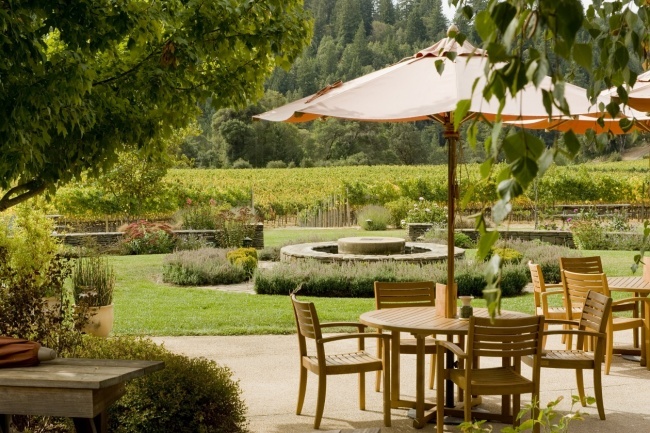 Amazing wines, a super nice approachable winemaker, and a charming setting. What more do you need! 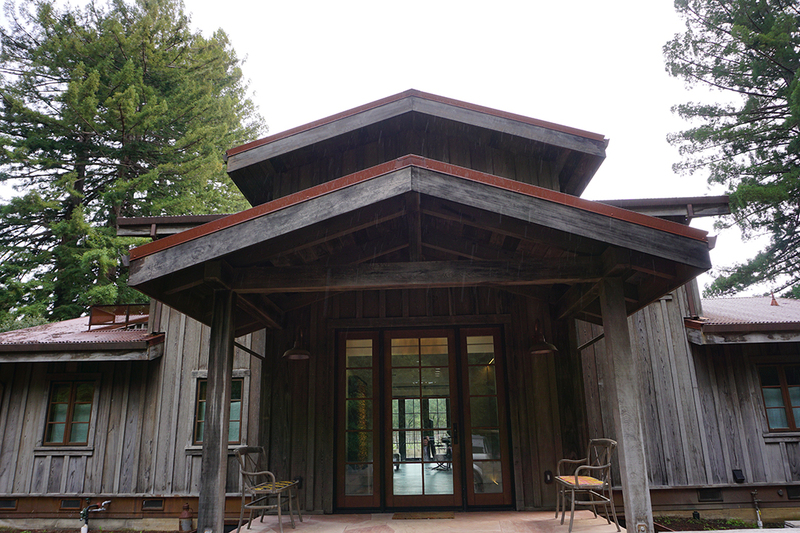 8627 Highway 128. 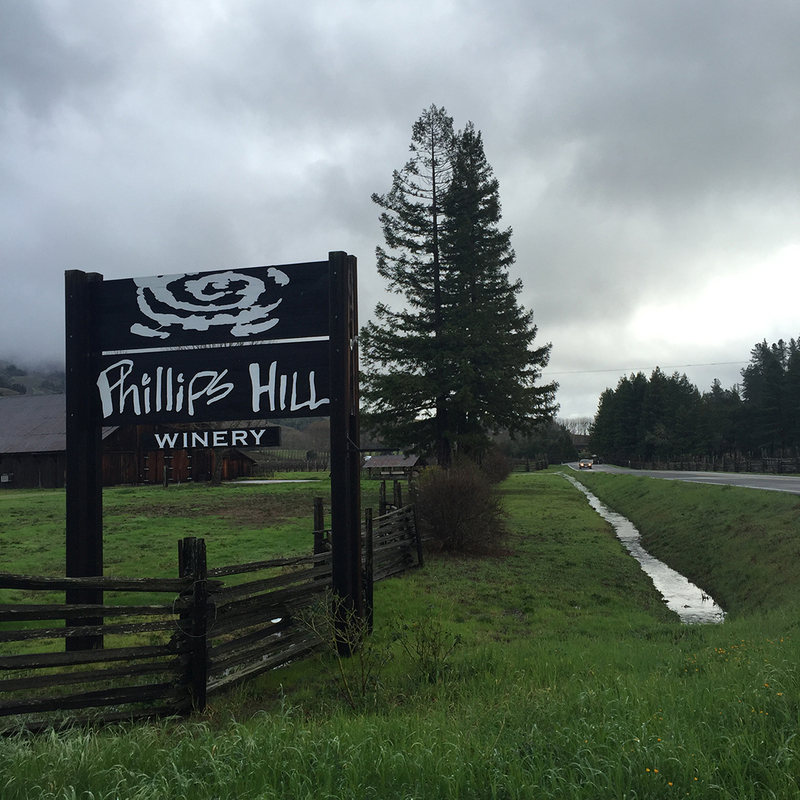 Philo, CA. 95415. 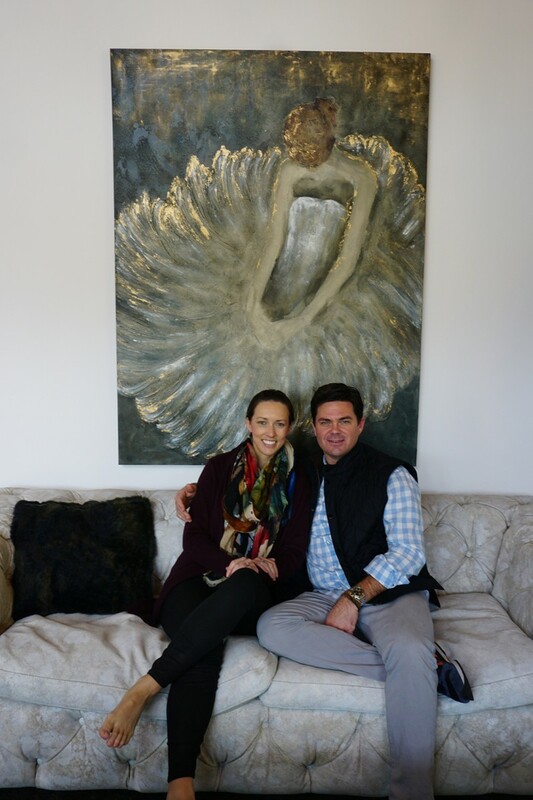 For the best Food & Wine Winery Tasting visit Golden Eye Winery. 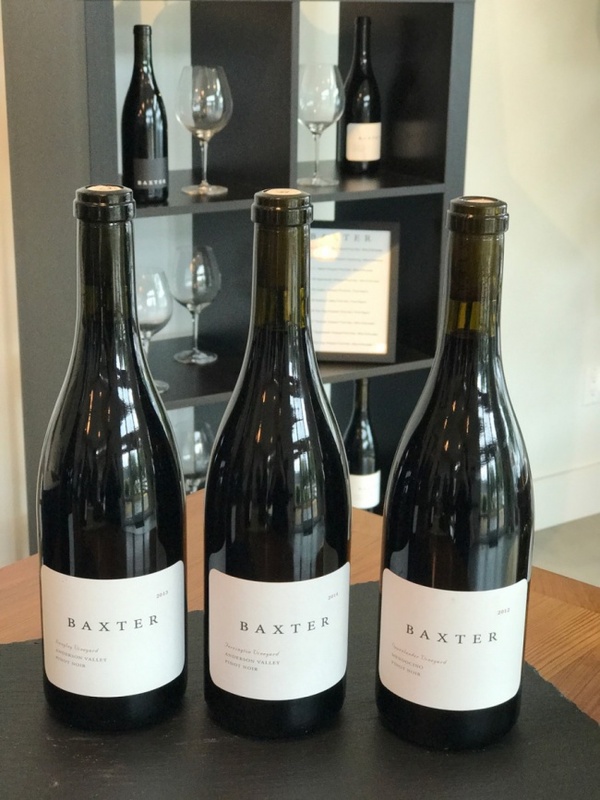 I experienced the Estate Tasting which I highly recommend. 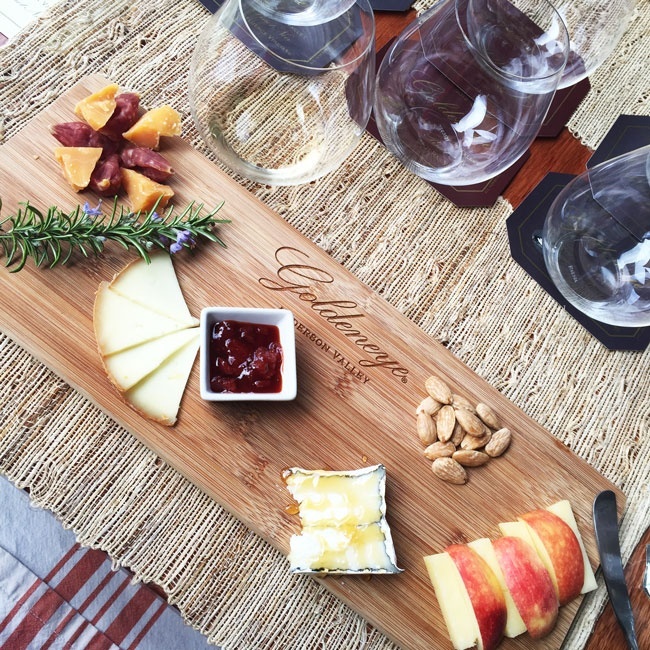 It includes amazing Wines, including Pinot Noir & Chardonnays (two of my favorite’s), paired with delicious cheese. 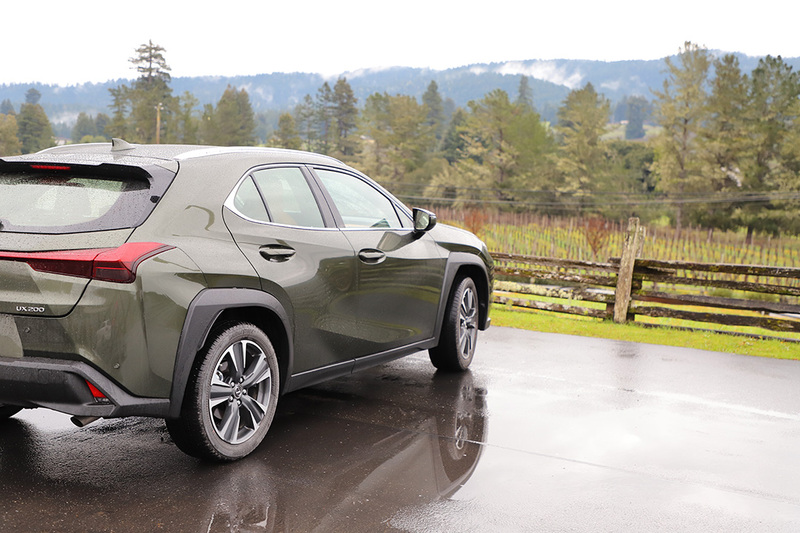 Pretty hard not to love that! 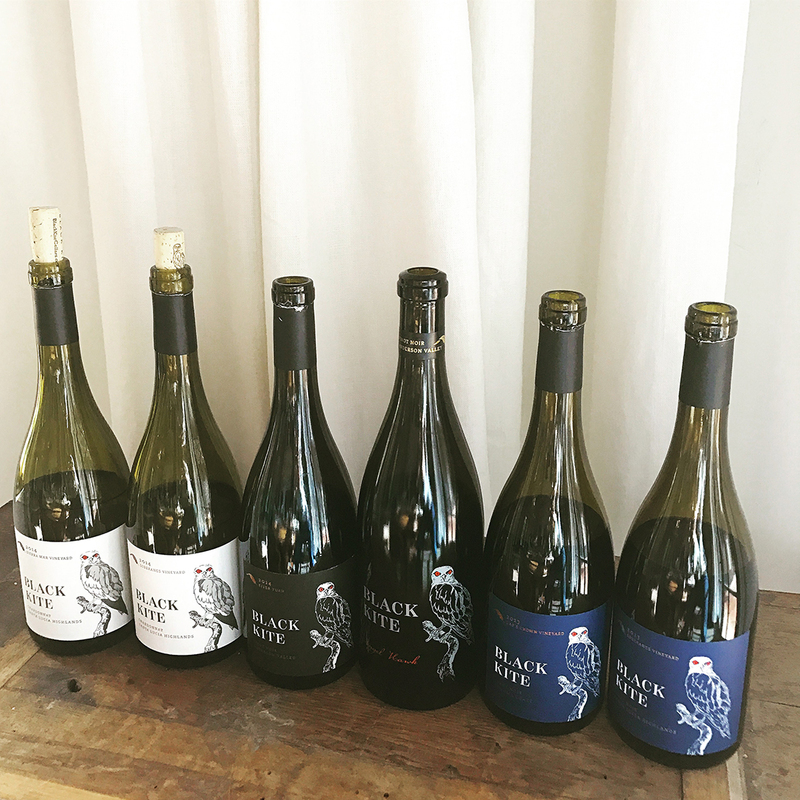 Read more about The Golden Eye Estate Tasting here. 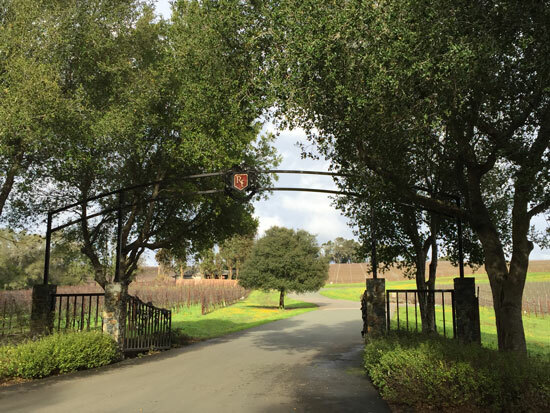 9200 CA-128, Philo, CA 95466. 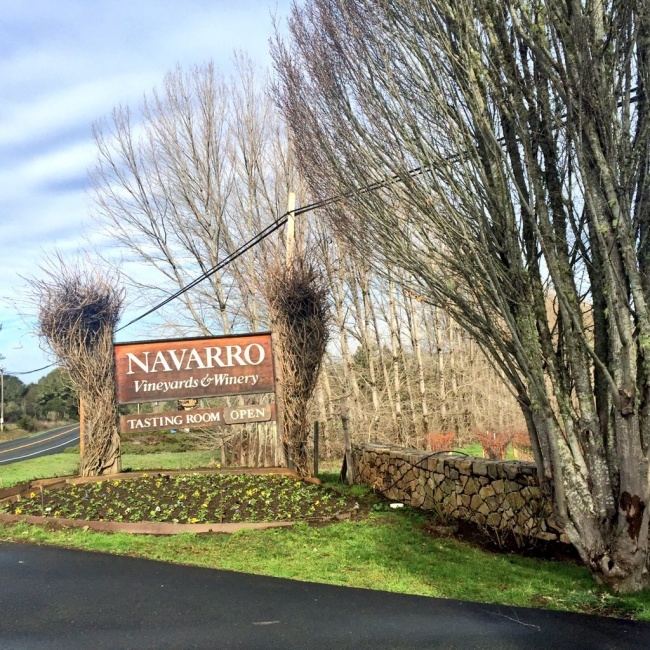 Navarro Winery showcases the best vineyard views and the largest assortment of wine varietals! 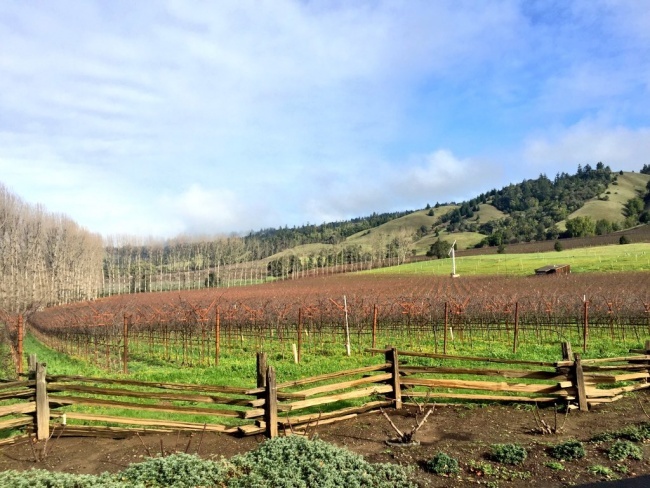 I visited Navarro on Sunday after a long weekend of rain and the vineyard views were incredible. 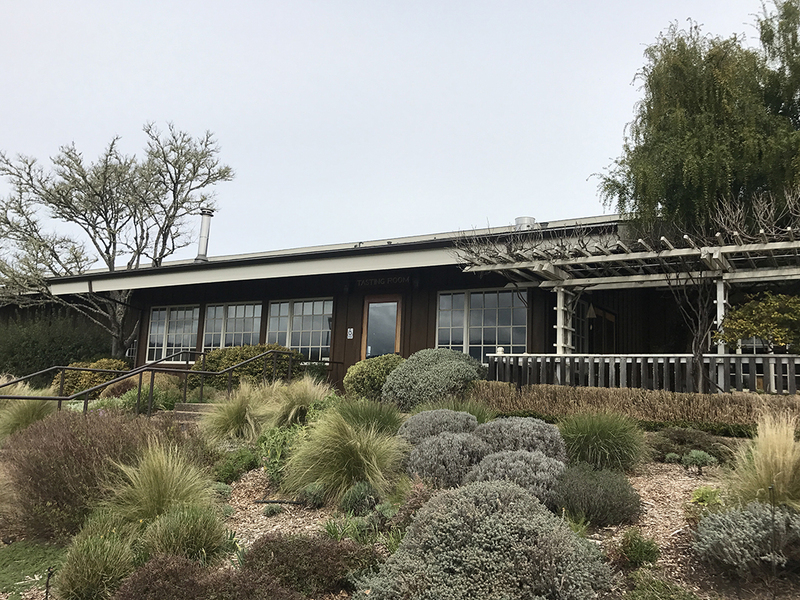 They also have an extensive wine list and I tasted about 10-12 wines- all of which I found impressive for different reasons (varietal, style, technique…). 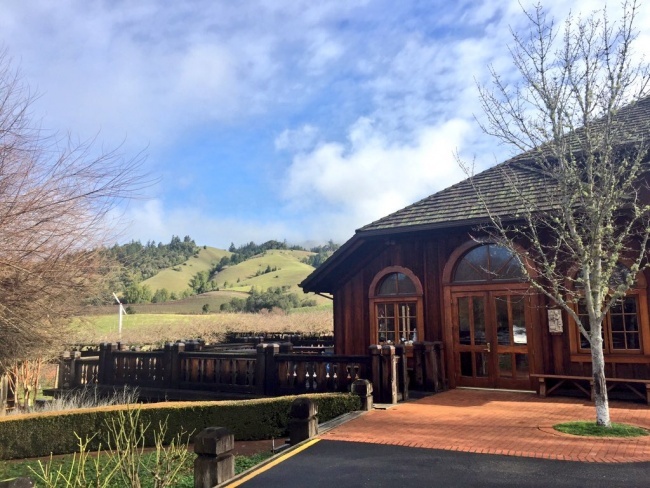 To experience a variety of great wines and unique varietals with gorgeous views, I recommend visiting Navarro Winery. 5601 CA-128, Philo, CA 95466. 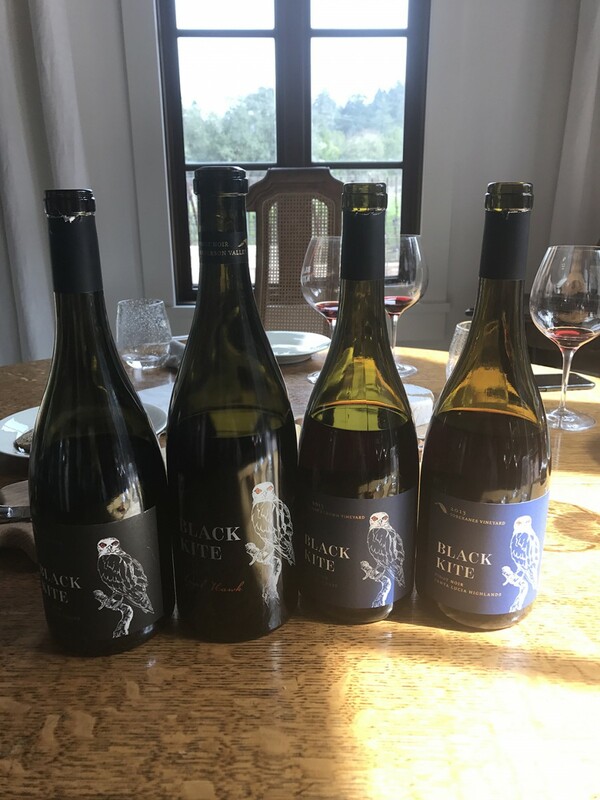 Although Black Kite Cellars does not have a tasting room in Anderson Valley, I still included them as they’re another great small family owned producer in this region making spectacular wines. 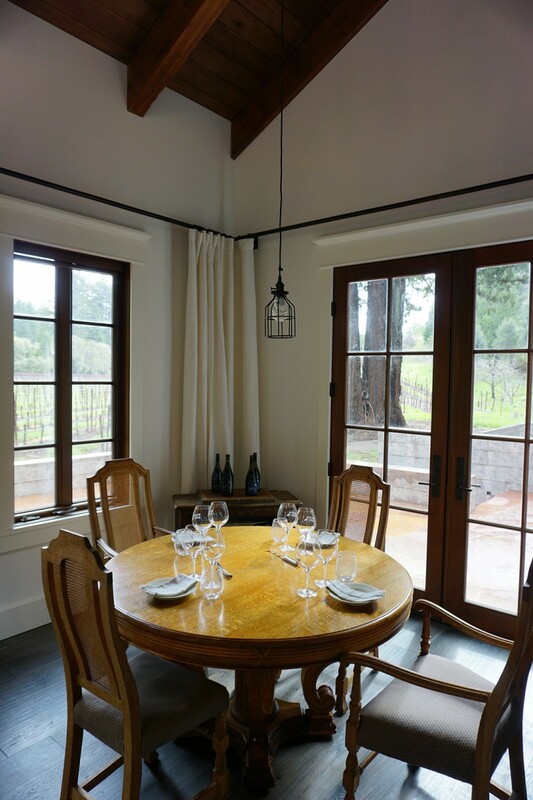 Their vineyards are located in Anderson Valley (just up the mountain from Roederer Estate (towards the coast) and after visiting the vineyards (and seeing their stunning family home which you can read about here) it felt fitting to add them to this list! 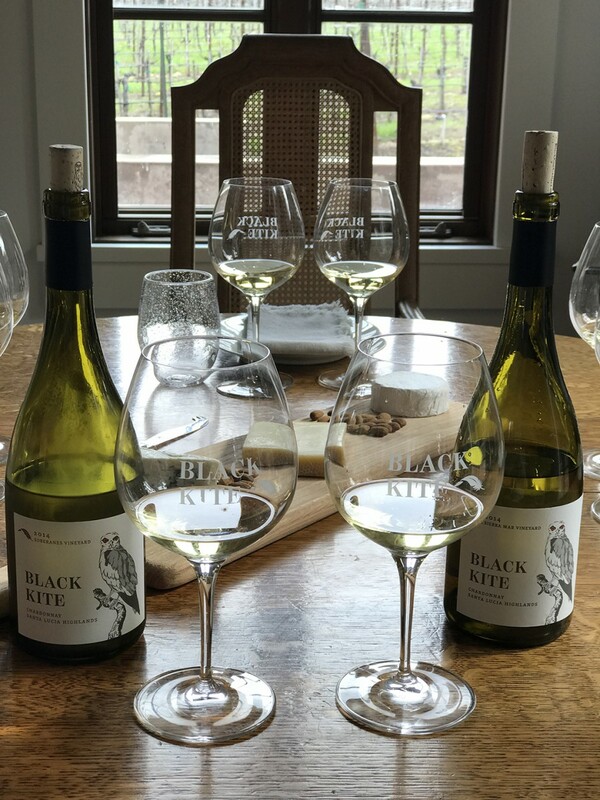 Black Kite Cellars is available in Windsor at Grand Cru Custom Crush so if you want to try these fabulous Anderson Valley Wines, check them out there! 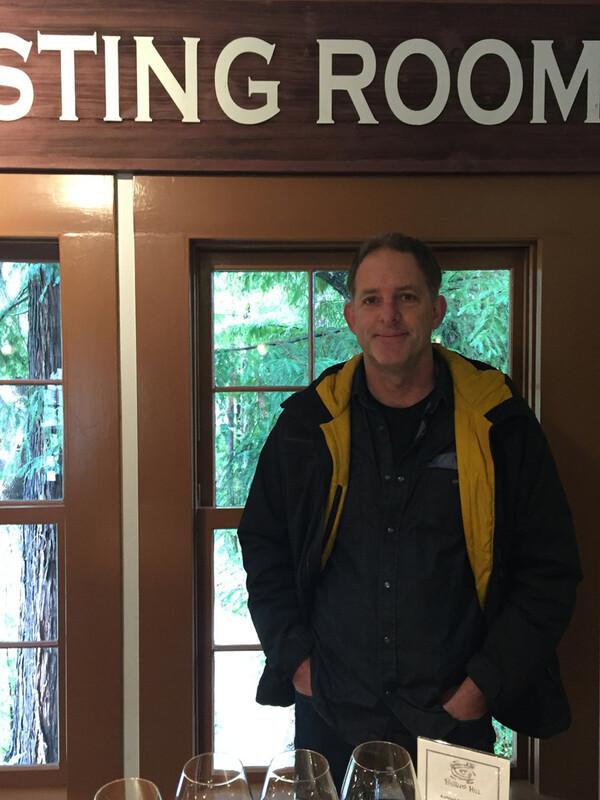 Anderson Valley Brewing Company is the best spot for a break from Wine Tasting. 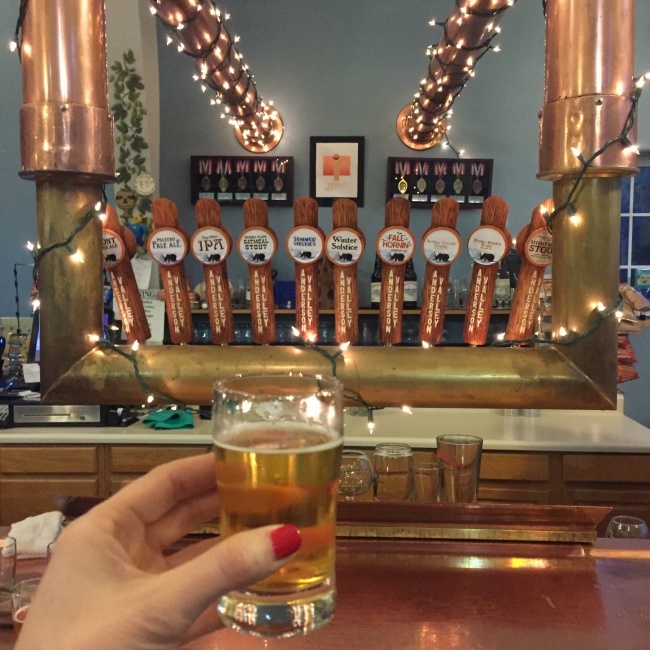 After hours of wine, there is nothing more refreshing than a beer! 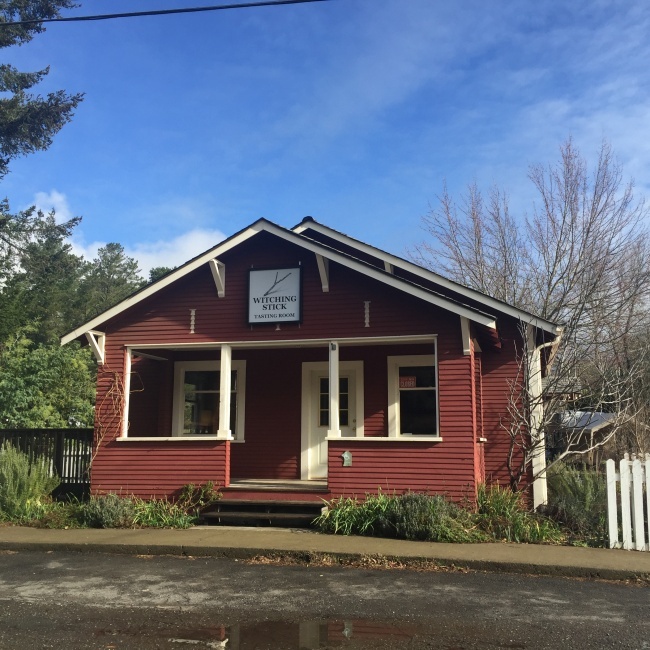 Check out The Anderson Valley Brewing Company (just a few blocks from town). There isn’t food (besides chips), but the beer may have been the most refreshing drink I had all weekend! 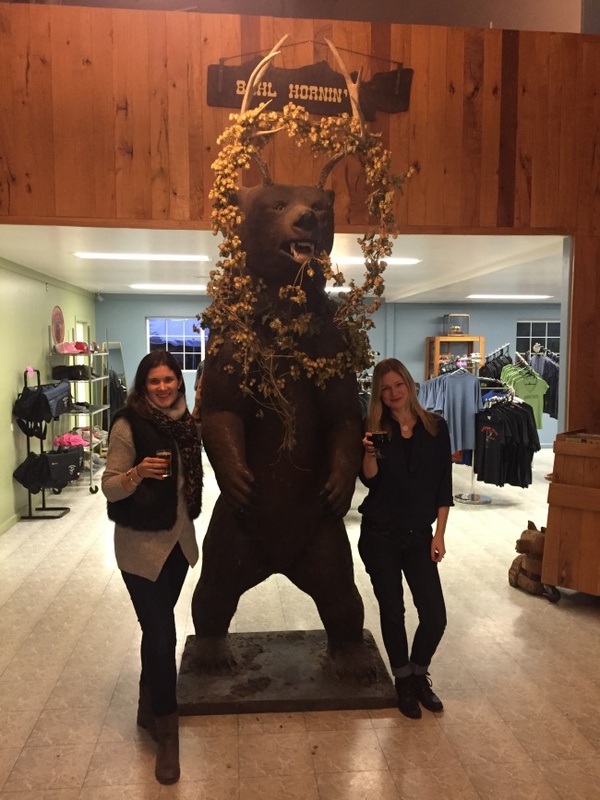 After hours of wine tasting beer can really hit the spot. 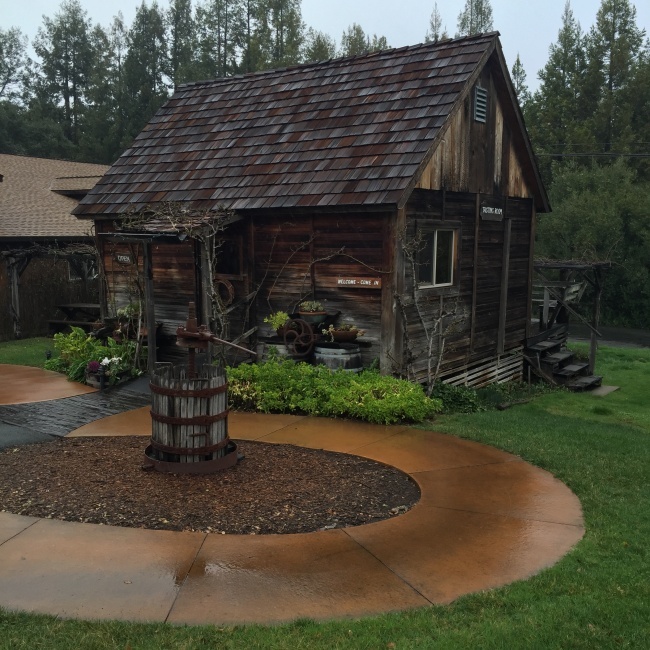 17700 CA-253, Boonville, CA 95415.